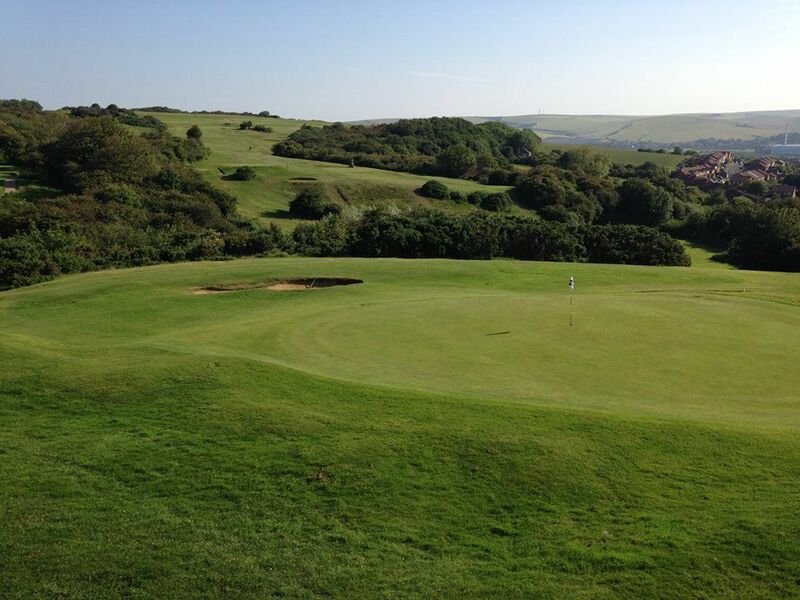 A truly great and fun downland golf course with breathtaking views across the Sussex Downs and across to Newhaven and Seaford coast. 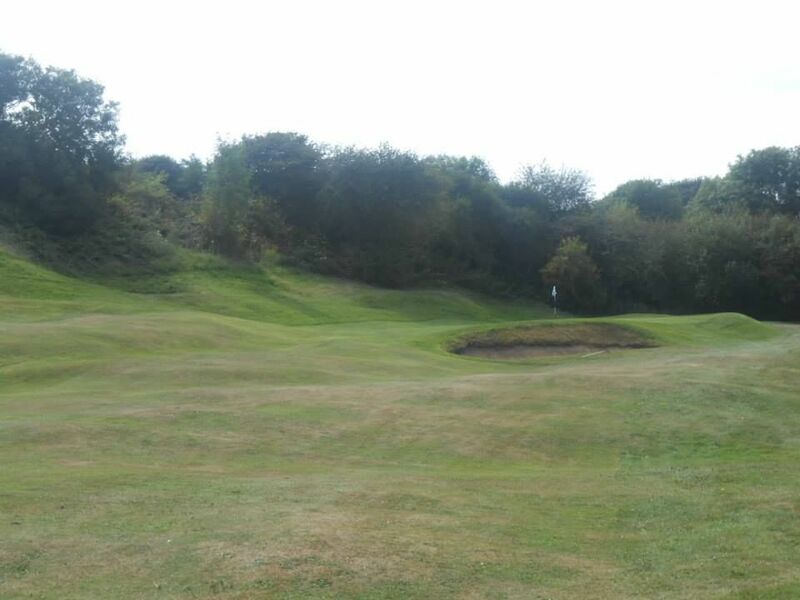 Now over 100 years old this well-conditioned golf course is suitable for all levels of golfers. It is primarily a 9-hole course but does have different tee positions on some holes to create a fabulous 18-hole experience. 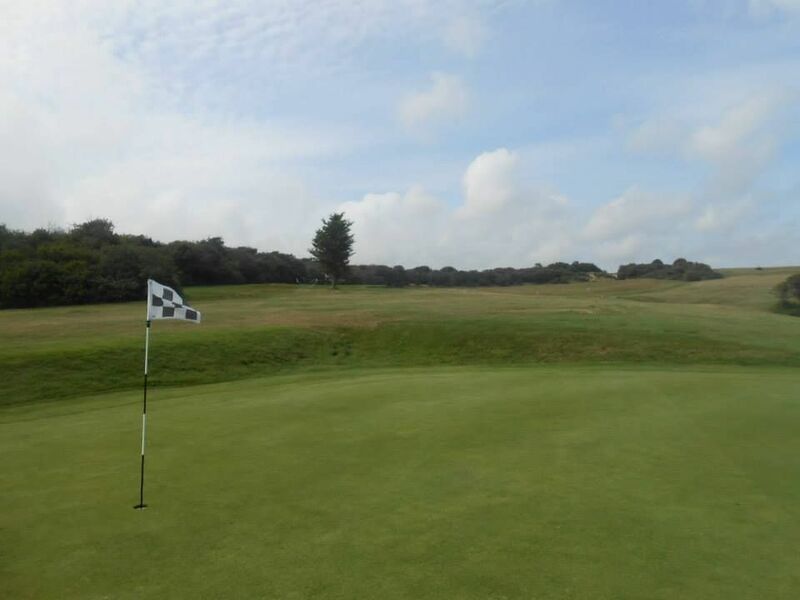 The greens and fairways excel from early Spring to late Autumn and the fabulous low prices for golf offer everyone the best value golf experience not only in Sussex but probably the South of England. a refreshing change to golf and a modern approach to ensuring our customers enjoy their time with us. Although we have a relaxed attitude to the out of date dress codes that are seen at other courses, we do expect that common sense is taken on board – which means no football shirts and no work clothes etc. 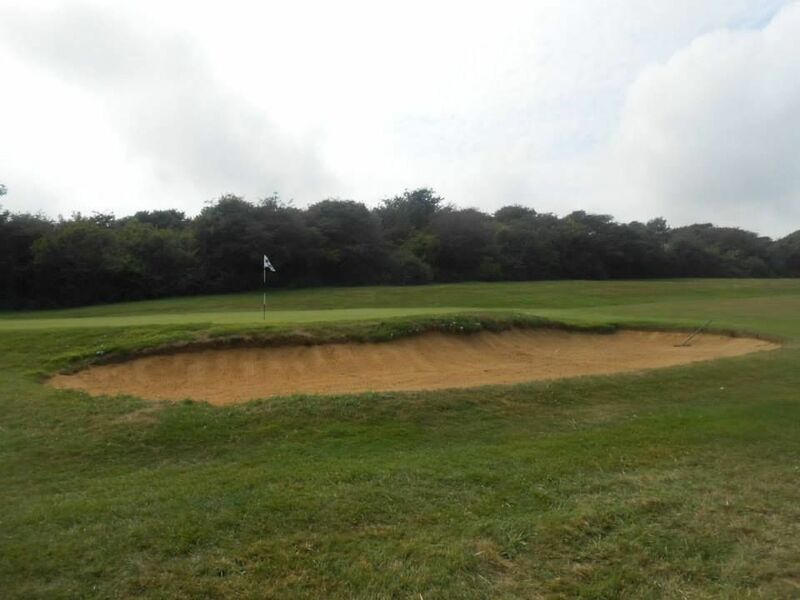 Peacehaven Golf - 9 Holes is not yet in our pool of Golf Courses for orders.